Chatham, Mass. - Cape Cod Charm. Quintessential New England Sea Town. Where to Start Your Cape Cod, Massachusetts Vacation? Try Chatham! Articles and photos (unless otherwise noted) by Eric Hurwitz. Page updated on 9/20/17. If there ever was a town born to be an authentic, classic, charming and, ultimately, fun Cape Cod travel destination, it would be Chatham, Mass. Virtually no Cape Cod vacation destination can match the wide, welcoming appeal of Chatham, a quintessential small New England town surrounded by the sea and featuring a pleasantly walkable downtown filled with interesting little shops (don't leave with out trying the yummy Chatham Candy Manor, downtown), numerous art galleries, restaurants (the casual Captains' Table, downtown, has always been a local seafood favorite), grand inns (most notably, the oceanfront 1914 Chatham Bars Inn), beautiful old municipal buildings (like the Chatham Public Library), large 18th century homes, Cape Cod cottages and must-visit food destinations like the Chatham Pier Fish Market (with great seafood and water views!). 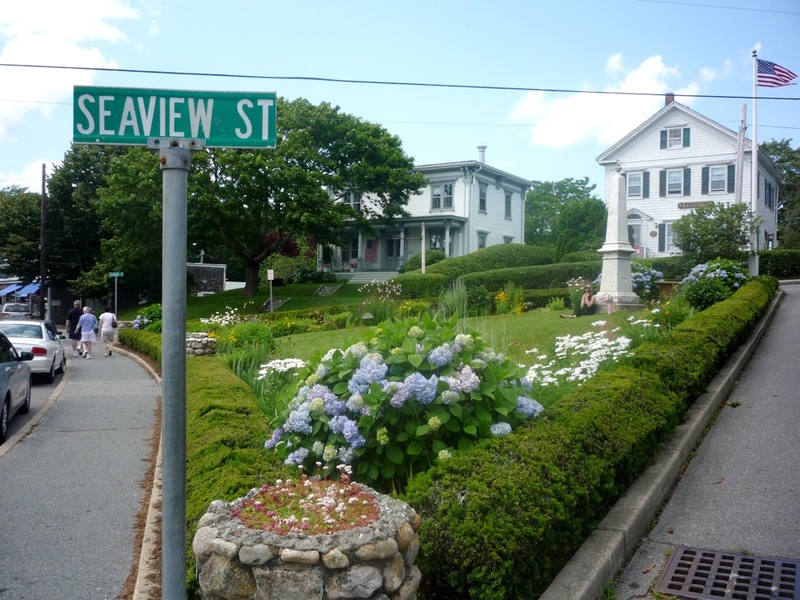 Chatham is, no doubt, one of the most walkable and scenic towns in all of New England. I think it's the type of place people dream of visiting who have never been to New England before, but would like to visit. Chatham Pier Fish market with scenic sea views. 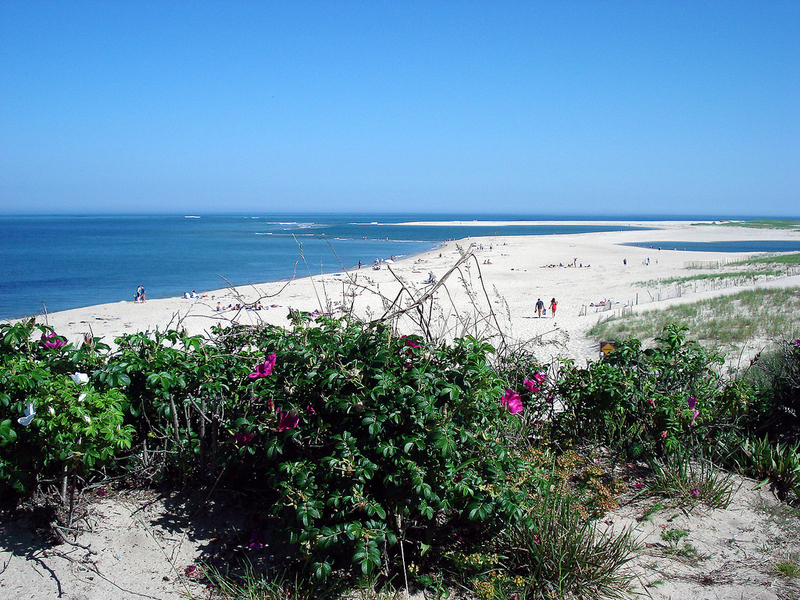 Chatham features many fine ocean beaches, including the beginning of the Cape Cod National Seashore Park, a spectacular 40-mile stretch of pristine beach on the outer side of the Cape that spans to Provincetown. 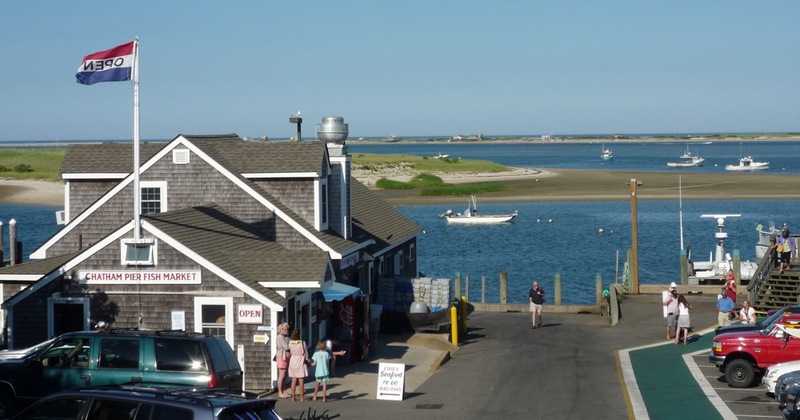 In a sense, Chatham combines the developed (although somewhat abridged) shopping-dining-lodging presence of Hyannis or Falmouth with the understated, quiet coastal traditional Cape Cod small town appeal of communities like Sandwich and Welfleet. So, you really get the best of both worlds in Chatham. Yes, the town has developed to the point of bordering on touristy and overcrowded in the summer months (perhaps suggesting a trip during the more quiet fall foliage season might be a terrific alternative), but the reality is that Chatham remains, essentially, a summer place that represents the best of Cape Cod travel. Add a 4.5 mile bike path, the picturesque Chatham Light lighthouse, local free Cape Cod League baseball games (the Chatham Anglers, play at Veterans Field on Route 28), numerous local events (4th of July fireworks, town concerts) and you have even more of a great Cape Cod travel destination that just might require future visits. Further proof of the pudding of Chatham's greatness: In 2007, the National Trust for Historic Preservation chose Chatham as one of America’s Dozen Distinctive Destinations! 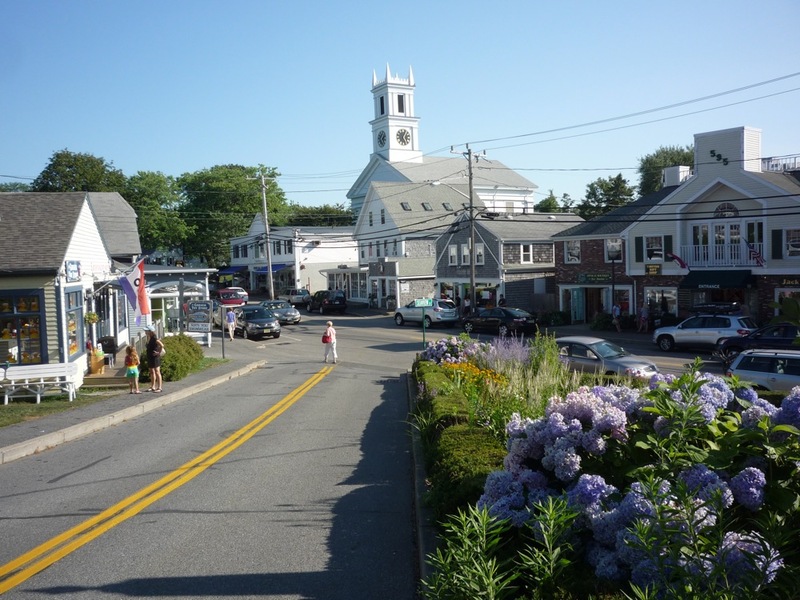 While I am not enamored at all with Cape Cod's rampant development over the past 25 years, I can still take total comfort and joy in visiting towns like Chatham, as its DNA shall forever be aligned with the authentic, beautiful and wholesome, fun side of Cape Cod. Chatham has such a welcoming central district! North Beach, (the southern end of Nauset Beach on the Atlantic Ocean). It's accessible only by boat. Interested in your local business becoming part of our New England community? VisitingNewEngland business partnerships started on Jan. 30, 2017, and differ than feature articles previously posted on VisitingNewEngland. Businesses pay a small, one-time fee to have pages like this appear, and first must be accepted by VisitingNewEngland.com editor and publisher, Eric Hurwitz, as a business he approves as part of "real New England travel" to keep the integrity of the site. Businesses that sign up for business partnerships receive priority by receiving more social media exposure and link placement on VisitingNewEngland.com. Contact Eric if interested in forming a business partnership. Massachusetts Town Greens -- Discover New England's first travel attractions: town commons.